PREMIUM quality without the high end price! QUICK SHIP! 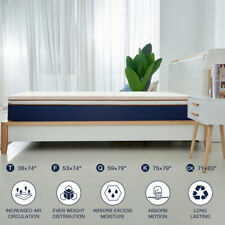 Allerease Waterproof Allergy Zipped Mattress Protector Twin 39" X 75"
Furinno Nightland 8 in. 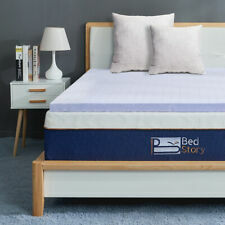 Pocket Coil Mattress Full Size - 8 x 54 x 75 in. This page was last updated: 19-Apr 17:39. Number of bids and bid amounts may be slightly out of date. See each listing for international shipping options and costs.